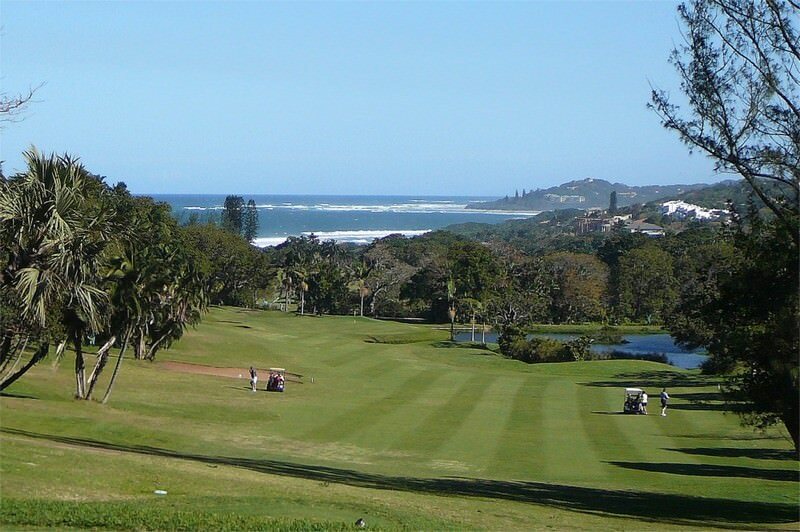 Southbroom Golf Course enjoys beautiful views of the Indian Ocean in KwaZulu-Natal. 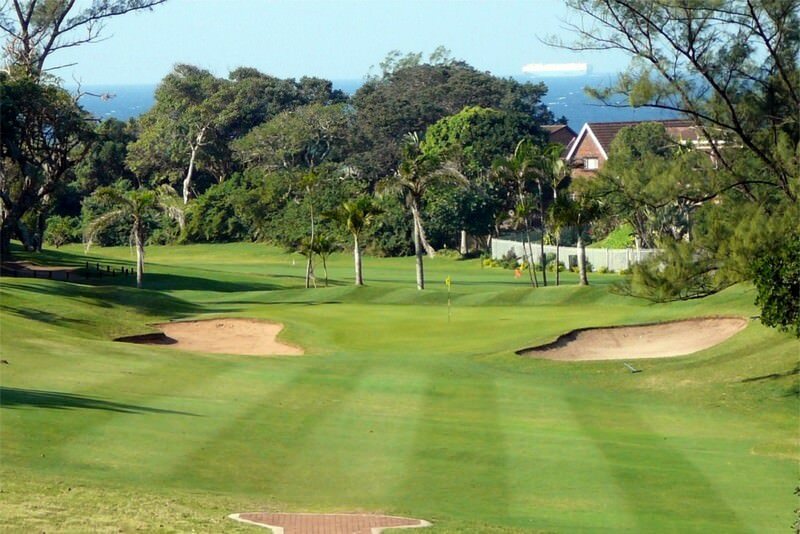 Southbroom Golf Course is located where the rugged Indian Ocean shoreline melts into the wild subtropical vegetation of the South Coast. 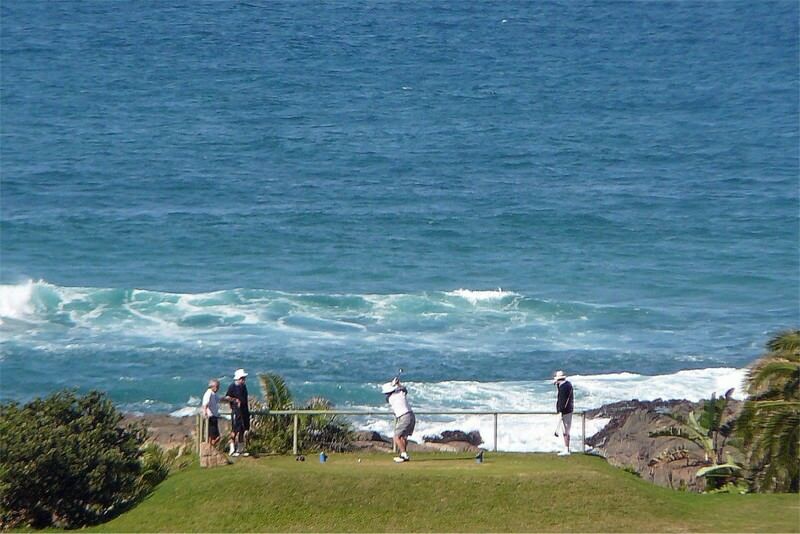 Breathtaking sea views afford the avid golfer rewarding sightings of coltish dolphins or the seasonal whale. 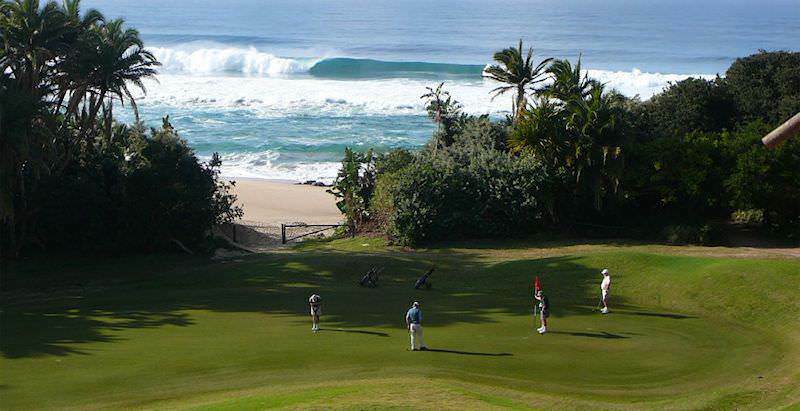 Tall palms brush the greens and gleaming water hazards abound. Bubbling rivulets follow their course to the sea, spanned by quaint stone bridges. The padding of forest entertains barrels of vervet monkeys, bushbuck and birds. 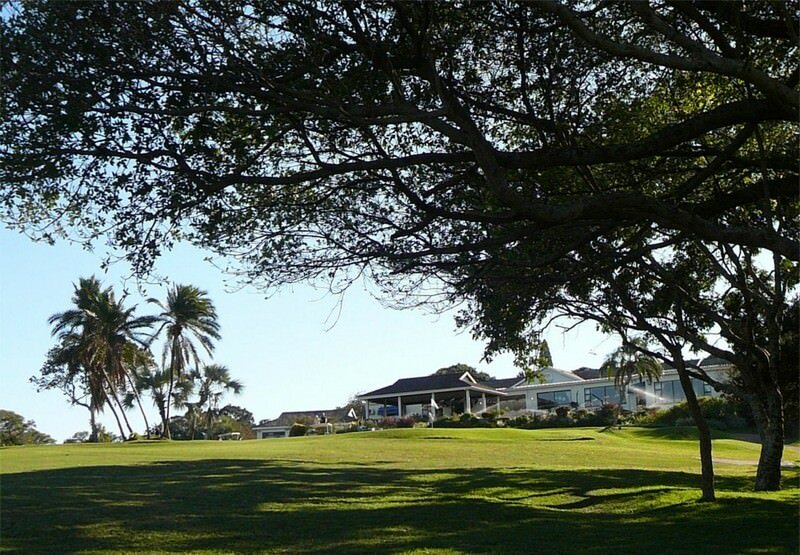 Southbroom is named for the popular seaside town that it forms an integral part of. It lies wedged between the sand shores and temperate waters of the Indian Ocean on one side and a handsome host of holiday homes on the other. 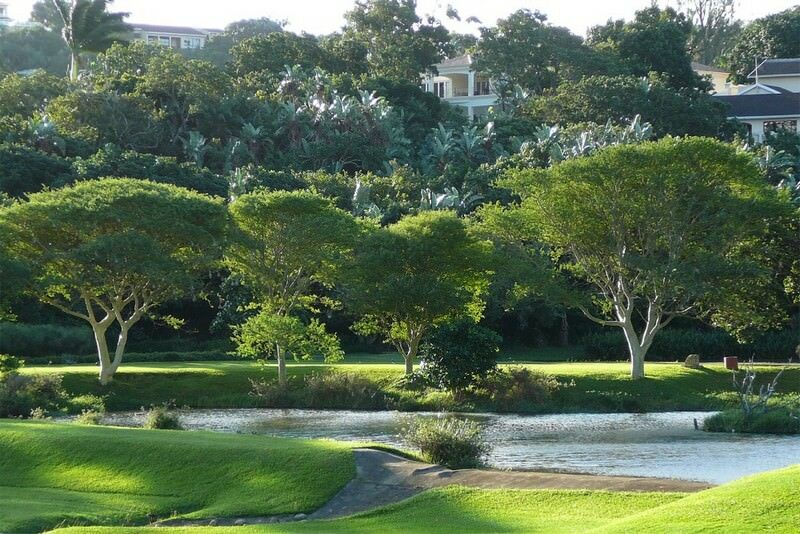 The course also runs adjacent to the Frederika Nature Preserve, which comprises 8 hectares of mature, virgin dune forest and borders the 16th, 17th and 2nd fairways. 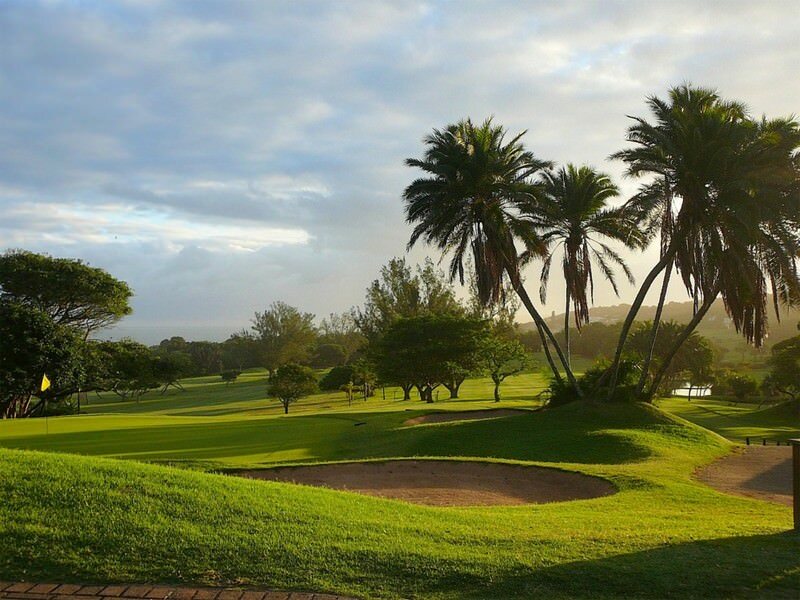 Southbroom is truly defined by its spectacular natural setting. 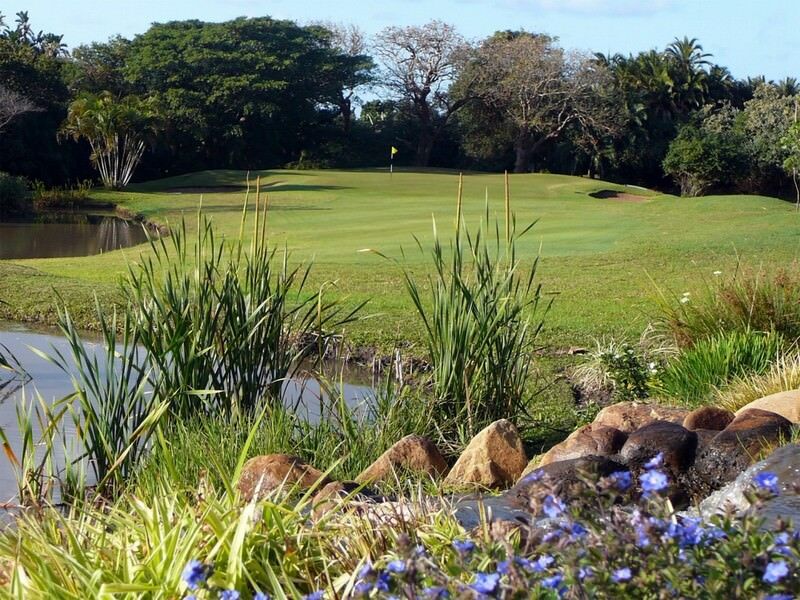 Largely owed to its challenging layout and exciting location, Southbroom Golf Course has been ranked as the most popular club in KwaZulu-Natal by Compleat Golfer, as well as receiving the number one position in Golf Digest’s Top 30 Fun Courses in South Africa. 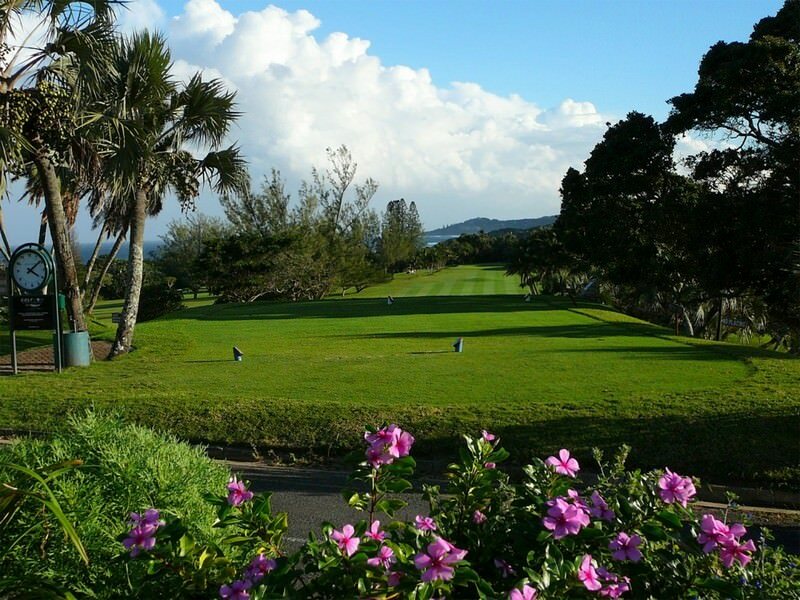 Former technical director of the USGA and author of ‘Just Hit It’, Frank Thomas, has also declared the course his absolute favorite. 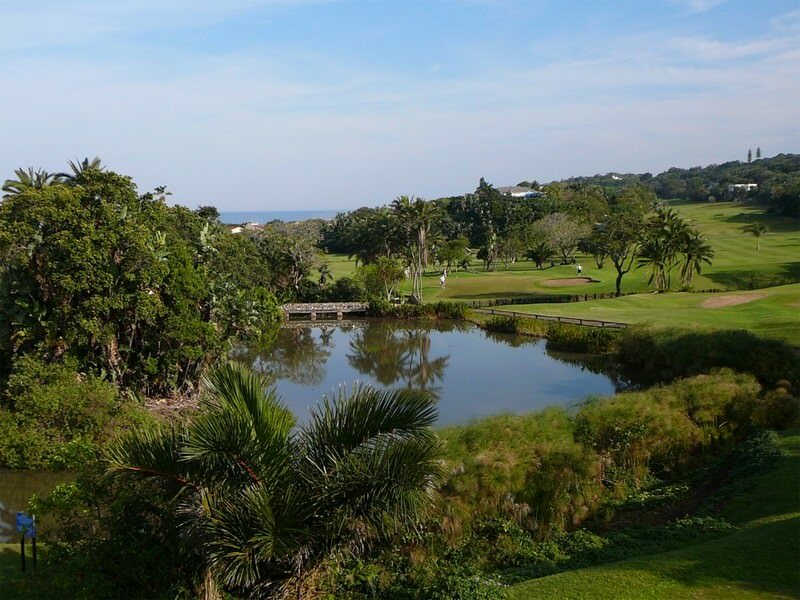 Visitors enjoy the privilege of coupling their golf tour with a comfortable beach getaway in the area, ensuring an all-round unforgettable South African holiday. 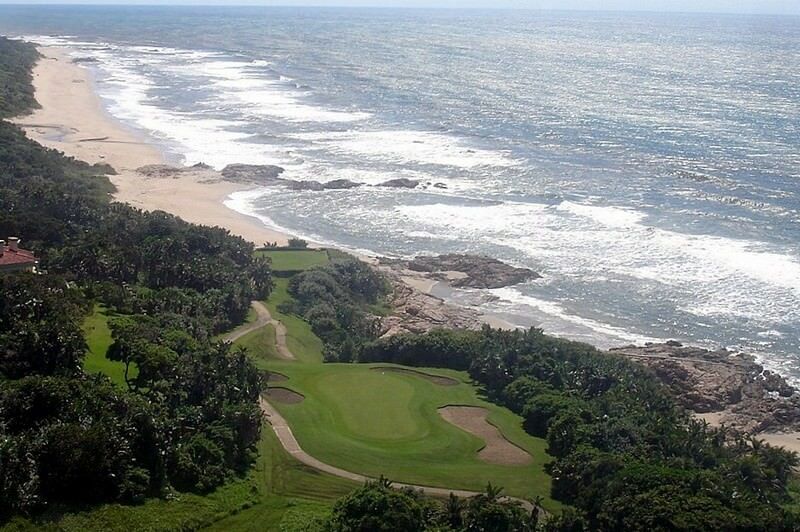 Travel to South Africa for a truly comprehensive African vacation. Botswana is home to unique wildernesses like the Okavango Delta & Kalahari. Namibia is an immense desert country supporting surprisingly plentiful wildlife. Zambia's wilderness areas are largely based around prolific rivers and floodplains. Zimbabwe is perhaps best known for being home to the Victoria Falls. 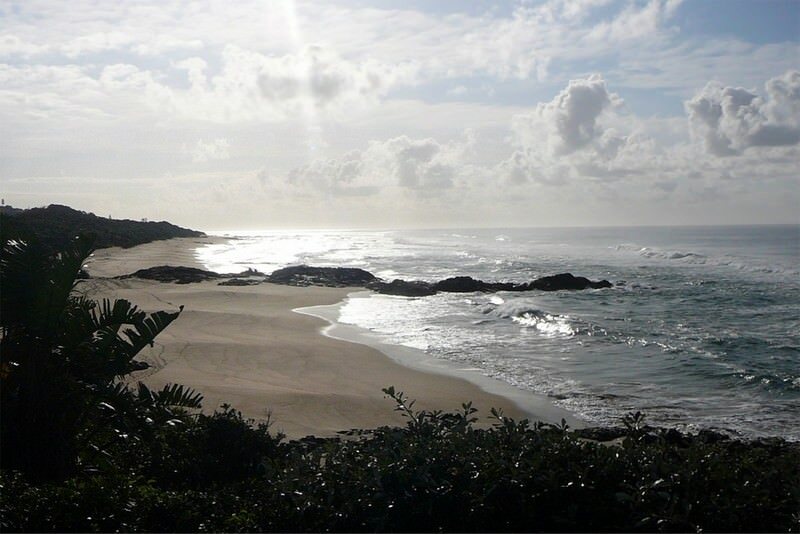 Mozambique travel is characterized by remote islands and beaches. The Kruger National Park is legendary for its size, diversity and prolific sightings of Africa's most famous mammals - the Big Five. The Sabi Sand is South Africa's most sought-after private game reserve, offer premium lodgings and rewarding game viewing. Cape Town is a spellbinding city at the foot of the African continent, offering a wealth of activities and attractions for visitors to enjoy. 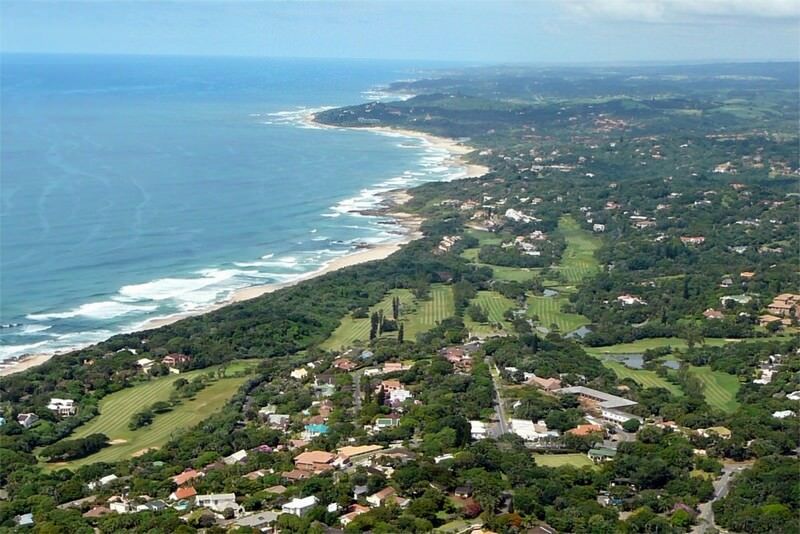 The Garden Route is a spellbinding coastal stretch in South Africa's Western Cape province, located between Mossel Bay and Storms River.